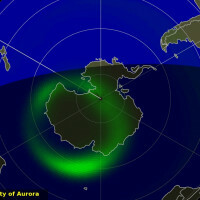 Noctilucent Clouds The southern season for noctilucent clouds began on Dec. 13, 2015. It is expected to end in late February 2016. 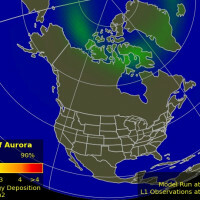 Wright is an aurora tour guide for Lights over Lapland. "Last night, after work, I met up with fellow guide (Sarah Skinner) and we headed down to the lake to see if we could photograph the aurora with the impressive ice cliffs," he says. 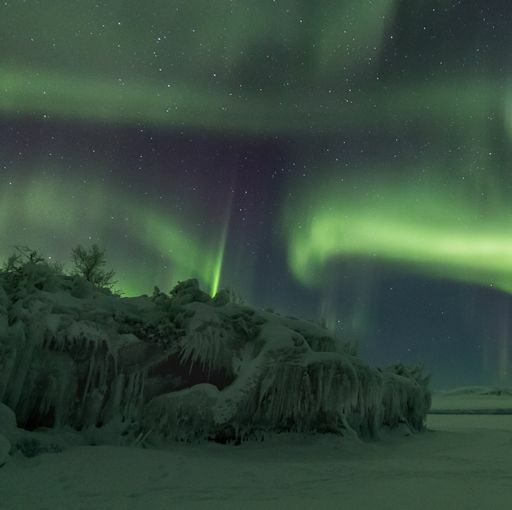 "The aurora didn't disappoint whilst we had to listen to the ice groan and crack as the 70 km frozen lake spoke to us. Amazing experience to be visually and audibly blown away like that. 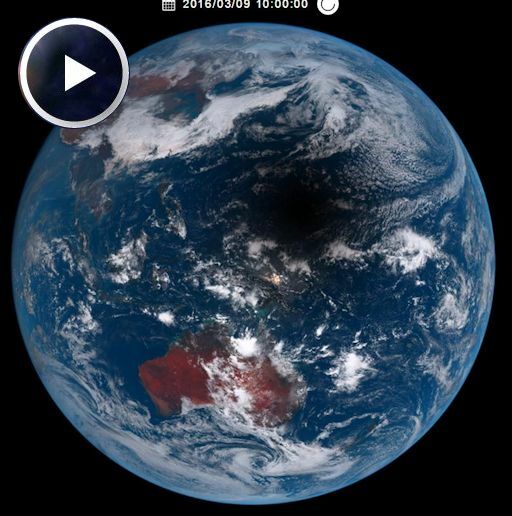 If not a little spooky... "
TOTAL ECLIPSE OF THE SUN: The March 9th solar eclipse is over--"and it was incredible," says Dana Crom of Earth to Sky Calculus, who witnessed the event from a beach on Belitung Island, Indonesia. "At first we thought we would not be able to see the eclipse, but morning clouds parted just in time for totality." 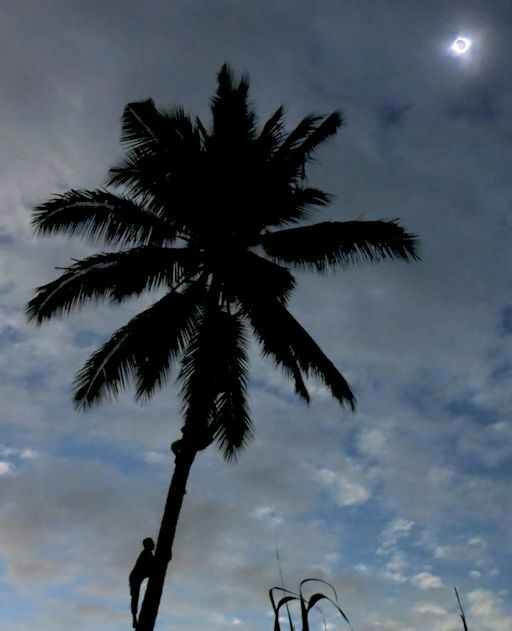 "With the help of local friends, I was able to find a coconut palm standing alone and two brave men willing to climb it for the photo," says Pyykkö. "During totality, high clouds muted the best sky colors. Even so, it was a fantastic experience." On Belitung Island, Earth to Sky Calculus student Ginger Perez recorded a must-see video of totality. (Turn up the volume to hear the reaction of the crowd and the sound of ocean waves.) "It was hot when the sun rose this morning," says Ginger, "but the temperature dropped when the shadow of the Moon swept over us. It felt so nice! The slight ocean breeze made the eclipse sweeter still." When the shadow engulfed Ternate, Indonesia, "the temperature dropped from 91.3F to 82.5F and the humidity increased from 73% to 85%," reports photographer Donald S. Gardner. "Roosters were crowing after totality." 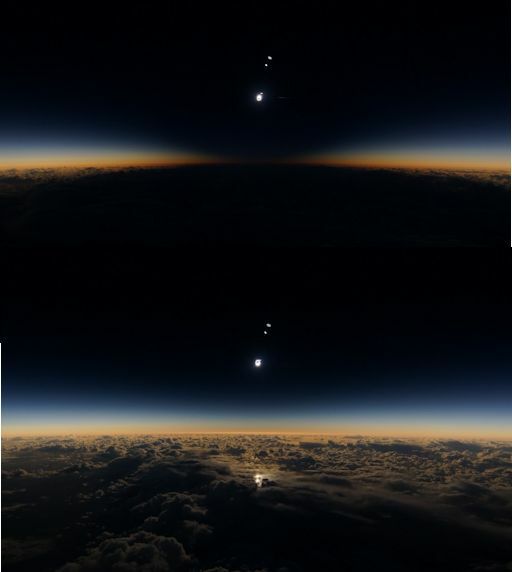 The top frame shows the view from the plane as it crossed the middle of the Moons shadow. 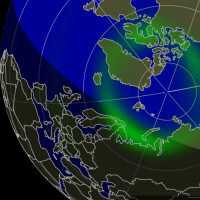 The bottom frame shows light returning to the cloudtops as the plane began to exit. More of Zucker's airborne photos may be found here. On Mar. 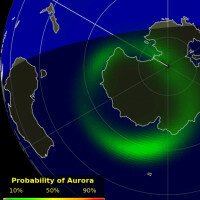 10, 2016, the network reported 10 fireballs. 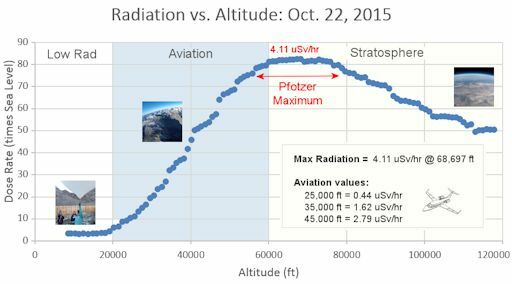 On March 10, 2016 there were 1685 potentially hazardous asteroids.